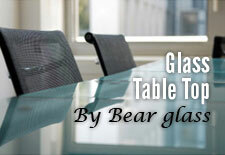 Bear Glass Inc. has been providing the community with some of the best quality, service and craftsmanship in the industry. We pride ourselves on our organization & the reputation we have built with our clientele. We strive to provide the best communication and reliability available while maintaining quality and craftsmanship. We install both interior and exterior glass installation for household purpose as well as commercial purpose too. We give you the quality service in your country. 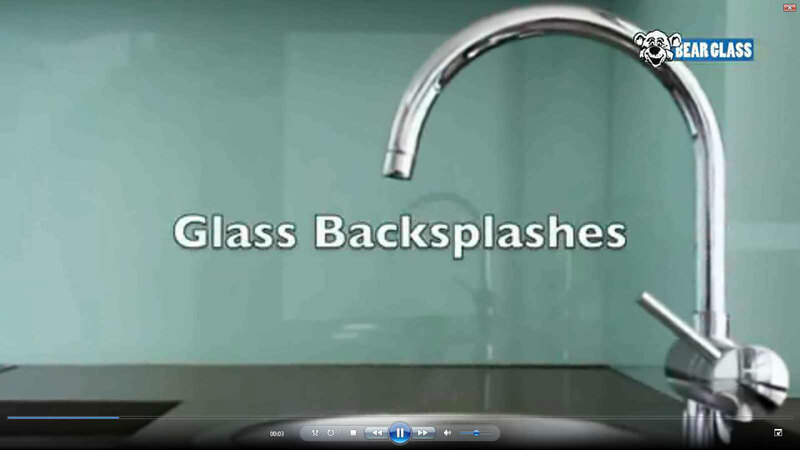 We provide any type glass cut to size and custom cut glass at a competitive price in Brooklyn, NY and all over the USA. If you need a precision glass cutting, come to us. 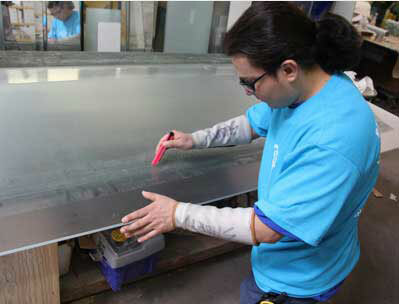 Pencil polished edge glass in a Satin finish is the most common type of edgework on glass & mirrors. We do it precisely. Beveled edges can also be applied to any of edgework finishes. 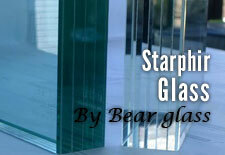 Our drivers and installers can assure the safe delivery of all the most precious glass valuables. Whether big or small pieces we guarantee professional quality service. 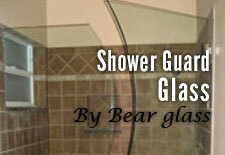 Bear Glass is a one stop solution for all of your glass and mirror need. We carry the largest selection of Custom Antique Mirror, Acid Etched Glass, Pattern Glass, Clear and Starphire mirror upto 1'' thick. Any Fabrication work you need? We do it. Experienced glaziers and installer available. 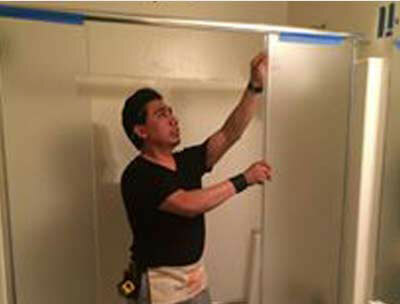 We are one of the best glass and mirror fabricators and precision glass installers in Brooklyn, NY. 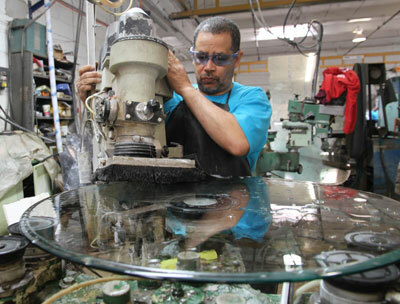 Always remember we are ready to assist you for your glass and mirror needs. Contact us for your next project. From mirror cutting to fabrication and installation, we do everything. 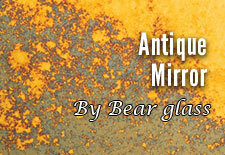 We have the largest selection of custom antique mirrors to choose from. 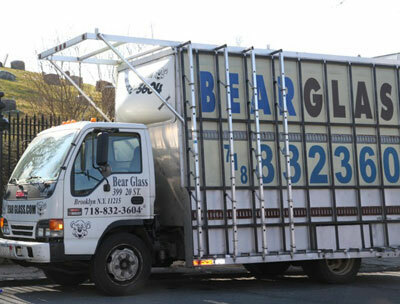 The safest and quickest glass & mirror delivery network in US.